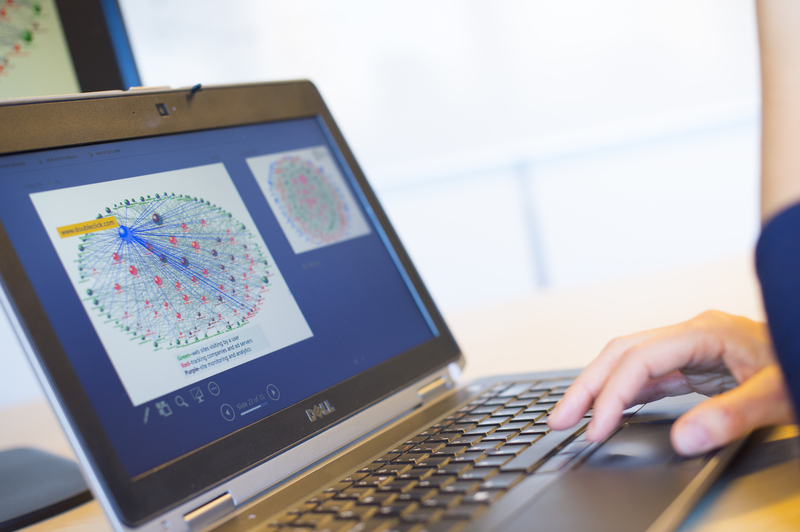 Researchfish – the online platform that allows researchers to report to funders on the outcomes, outputs and impact of their discoveries – is an essential tool supporting the University of Nottingham’s growing focus on demonstrating the impact of our research. It provides funders with the information they require to measure research impact and report on over £45 billion of funding to government, their donors and other stakeholders, and so demonstrating the value of research. The 2019 Researchfish submissions window opens on 4 February and closes on 14 March. During this period the University urges researchers and supporting colleagues to continue to exceed our compliance targets. In 2018, we achieved a 99.48% Researchfish compliance rate, with a 100% compliance for submissions related to Research Councils UK funding. Professor Dame Jessica Corner, Pro-Vice-Chancellor for Research and Knowledge Exchange, said: “I would like to thank colleagues for their continuing support and recognition that Researchfish provides an essential platform to demonstrate how investment in our world-class research links to impact that changes lives. “In 2018 the University of Nottingham continued to make progress towards our goals of increasing our research portfolio to £750m, and delivering a step-change in the impact of our research and knowledge exchange. “We worked with a tremendous range of funders in 2018, from awards of the value of £6.9m from AHRC, £90.5m from BBSRC, £197.3m from EPSRC, £76.6m from MRC and £12.3m from ESRC. The Researchfish portfolio reflects a range of specialised funders of such as £97,000 from Action Medical Research and £60,000 from the UK Space Agency. “Researchfish helps the University fulfil its obligation of documenting where this funding is going, the outcomes of our research and the impact it is having on the economy and knowledge base. By submitting such data, our researchers also raise the profile of their work, as Researchfish case studies inform reporting to government and others about what funding is achieving. “In 2012, the University of Nottingham was the first research organisation to subscribe to Researchfish and we can feel proud that demonstrating the range and depth of our partnerships with funders remains key to our vision for research at Nottingham. “This year I look forward to further positioning the University in readiness for REF 2021, and enhancing our international reputation for the delivery of world-leading research. “Researchfish is an essential tool in securing this mission. For further assistance or information please contact Zahra Sheraz (Research Strategy Manager – Analytics) or email researchoutcomes@nottingham.ac.uk.